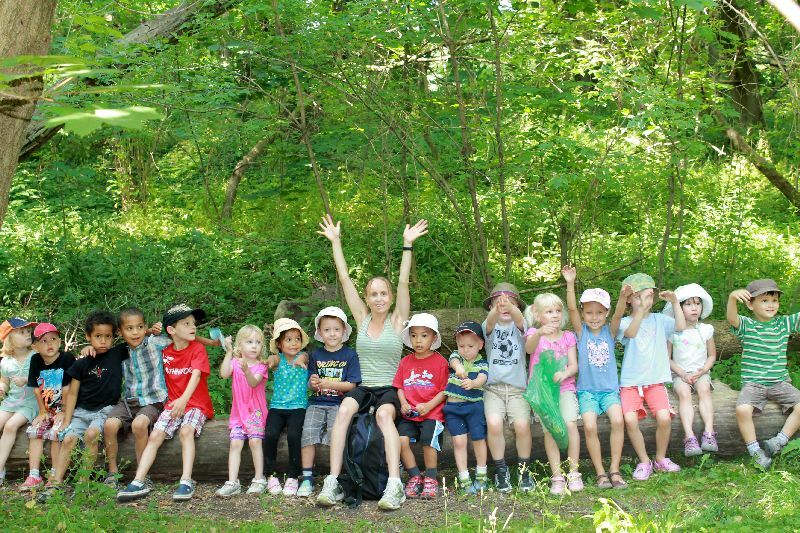 Before and After School Child Care Programs at Montessori, Guelph. We set aside time every day for the children to do any homework they may have. We provide a quiet environment that is conducive to concentration. Children are encouraged to help and seek the help of others in order to build initiative and cooperation. Children without homework spend this time doing quiet activities. We promote a healthy, active lifestyle in our program. We go outside every day (except in bad weather) for physical activity, games and exploration. After outdoor play, children come inside for a planned activity. We also offer a variety of crafts, art materials, books, board games, puzzles, music and story time. We sometimes have interactive guest performances, such as drummers or dancers. We try to focus on art and physical activities, which are sometimes cut from class time. Throughout their time with us the children are actively encouraged to be respectful to themselves, to others and to their environment. We work hard to enhance the children’s skills in cooperation and conflict resolution. During the school year we take photographs of the children which we post on our Shutterfly website. This gives parents a little insight into what their children have been doing in our program. This is a private and password secured website that is only accessible to parents and invited family members.